Radcal is a premier provider of diagnostic X-ray measurements systems for quality assurance, manufacturing, service, and compliance applications. The company’s modular product line, comprising the broadest array of sensors, systems, displays and software, is designed to meet the client’s individual needs. 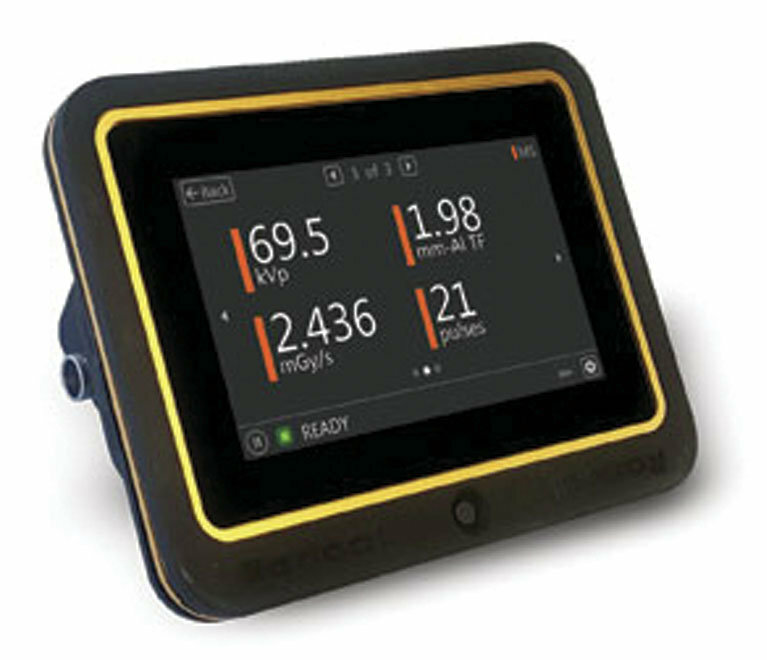 The Accu-Gold+ Touch with five-inch screen supports Radcal’s line of ion chambers, solid-state dose sensors, solid-state multi-sensors and current probes. These systems are an excellent solution for the full range of applications.